A successful way to tell if you have a good babysitter or not is if they follow your expectations. BUT, and this is significant, you have to tell them precisely what your expectations are, AND what you expect of the children too. 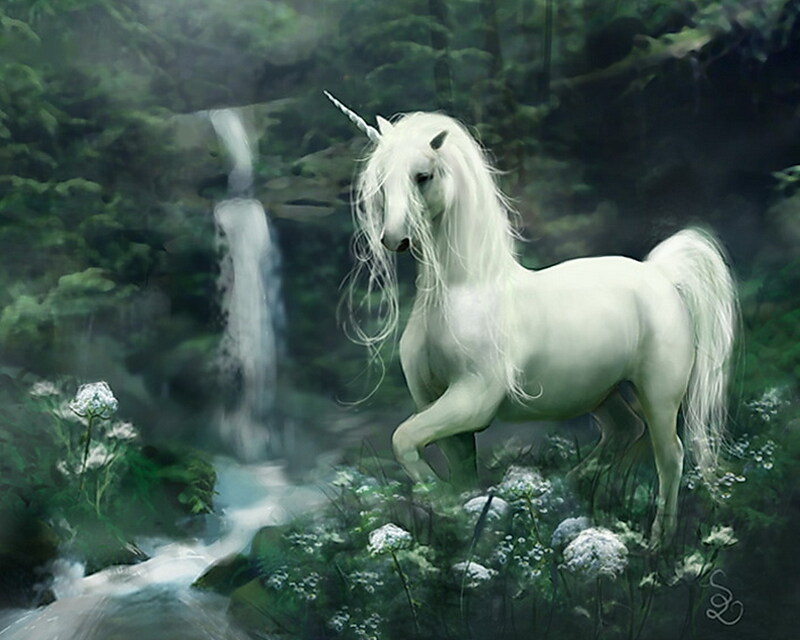 Once upon a time there were mythical creatures that everyone wanted; needed even, from time to time. They were beautiful; crisp colorless eyes that could massage your soul and know when you needed them and exactly what you needed, so white that they were translucent; barely noticeable, the calm they brought was a fine, blue, mist that was the perfect temperature.